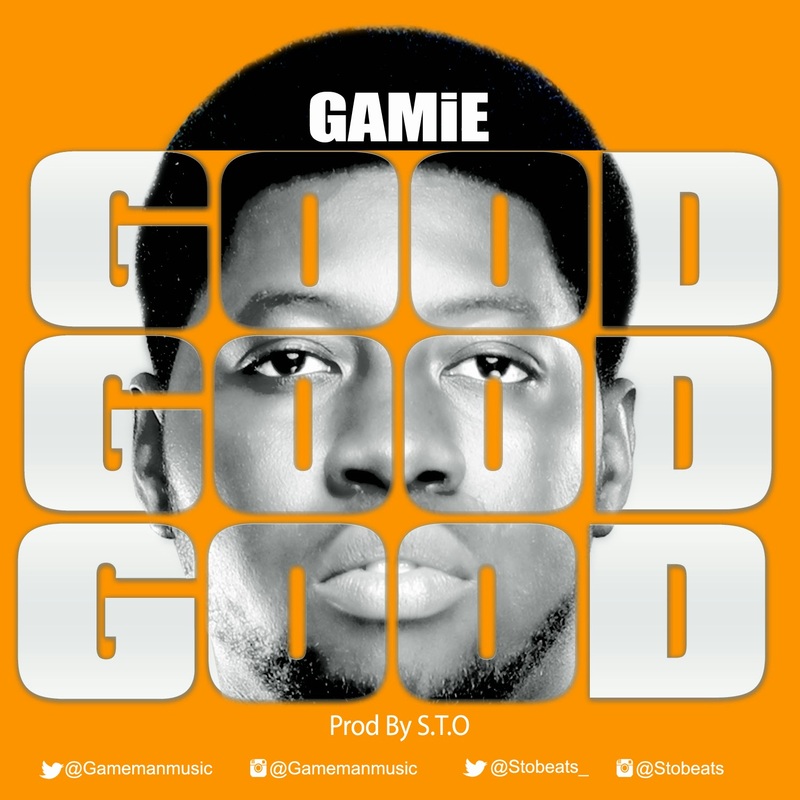 GAMiE (Formally known as GameMan) makes a huge come back after 365 days, with the release of a hot new single. He also officially announce the change of name from GameMan to "GAMiE" hence, turning to a new page of his career. Unboxed and unpredictable; exploring the versatility of his God given potential. This is definitely a turn up! You're just a click away, find out. Don't forget to wish him Happy birthday!